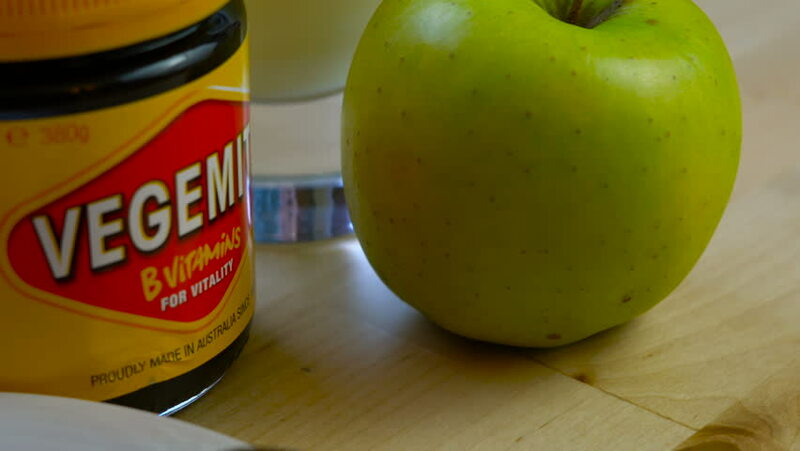 Adelaide, South Adelaide - June 6, 2018: Australian Vegemite spread in iconic red and yellow jar served with glass of milk and green apple, slow dolly close up. hd00:10TEL-AVIV, ISRAEL - NOVEMBER 1: Kids enjoy happy meal in a fast food McDonalnd's, shot on November 1, 2014 in Tel-Aviv, Israel. 4k00:15NIS, SERBIA, MAY 2017: Machines in the factory for the production of food. Spices and puddings are packed into a final product ready for distribution. 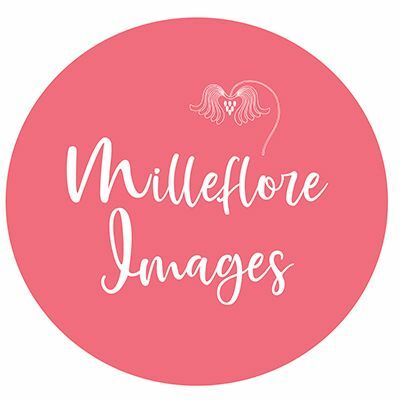 4k00:12Someone puts a mug of coffee on a wooden table, then on a white plate with a red inscription I love you, puts it in a heart-shaped pancake.